I don't know if they are talking about Goodbye, Mr. Black. That drama is awesome! But, I saw it on NETFLIX. I have no idea if they have it here. Totally agree, that drama was awesome! The reason that I don't think GMB is the drama I've heard people talking about is because it came out quite a while ago. no it isn't goodbye Mr black, which that I need to watch. bit of a spark of romance. I will tell this, the grim reaper is looking for his so-called partner that disappeared. and not to forget the detective which is possessed by GR, people have noticed a change in him. you will find it on one of those links that Viki says we can't mention. anyway, it is; have you watched Goblin?? kinda in that story frame. I admit its slow in the first couple of episodes, but hold onto your seats you will be on the edge of them later. Irma; with the link I didn't mention same here I had to whitelist it. and I think Black is on that link as well. loved suspicious, lookout and stranger. awesome, actors were awesome too. there is another I need to watch, Fight my way. Have to admit I didn't think Hwarang would be good, so guess that's another I need to watch. I have been to #3 on princess agents, and still confusing, how are they agents? they are hunted down like animals and??? heres a P/S Healer is definately one of my favorites, 6 times , wow! I don't know why, but maybe I guess because I'm weird lol . There are some dramas such as My love from the star, Suspicious partners, and Oh my Venus. Most of people finds it interesting but not for me. But I have to say Fight My Way is the way better than those dramas. now this is 2018, January, I was on you tube and went to drama mania, and the other news channel. I seen some nice movies & dramas,. None are here and none on Drama fever so what is going on? 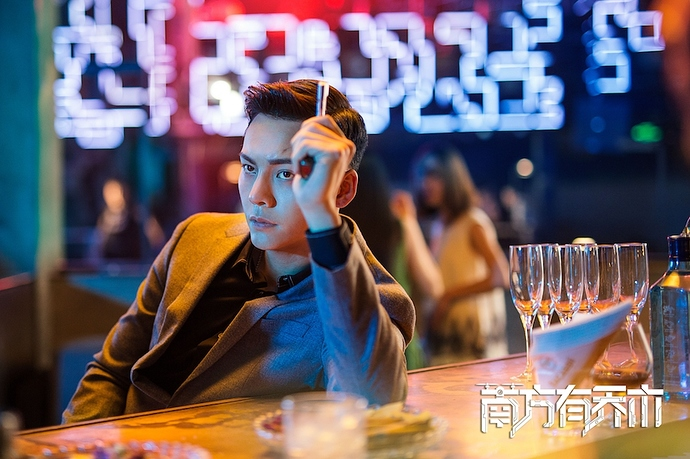 no new dramas on these sites> and is it still licensing these dramas & movies? You need to watch this video, you'll love it! 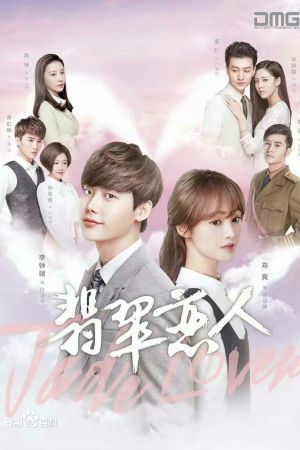 Yes, It's Lee Jong Suk and Zheng Shuang. sure would love to know where they are, new dramas that is. Boy, do you know how embarrassed I am? as long as I have been on Viki I have not seen that! Scrolling down to the bottom of the page. I did see some new ones going to be on in a week or two. thank you for showing me! Looks Good! I Love T-Dramas too! I've seen a few episodes of lion pride, its Good so far! Hello all! How's everyone doing? I am here to proudly introduce a current popular drama that has surprisingly not gained license on Viki yet. Oh Soo (Lee Jong-Hyun from CNBLUE) is a man in his 20's and works as a promising engineer in the IT field, a cafe owner and a barista. He is smart and handsome. He plays cupid for you men and women by using a mysterious pollen. Due to the pollen, he falls in love with Seo Yoo-Ri (Kim So-Eun from Boys Over Flowers). She is also in her 20's and works as a police officer. She has a bright personality and supports her family by herself. She later reunites with her childhood friend and first love, Kim Jinwoo (Kang Tae-Oh from 5urprise). Yoori doesn't realize that Jinwoo is eager to confess his feelings to her. All three of them end up in a love triangle. 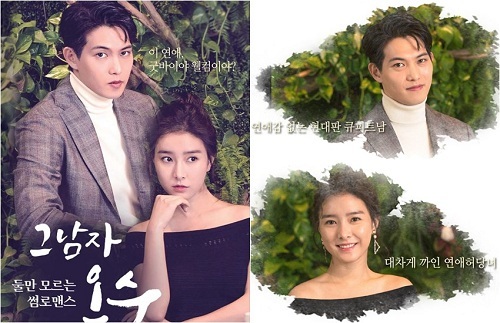 Please help license this drama ASAP! More than half the episodes came out already and I really hope to share this drama with the Viki audience before the drama ends! Please click the licensing link below! Thanks! I'm currently watching the drama "Twelve Nights" and I am in love!! The cast is very nice and also the direction and plot I definitely recommend it ! !